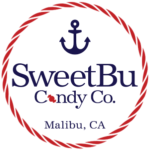 Have a question about SweetBu? Call us, text us, email us, or come on over! 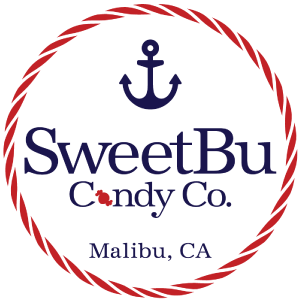 We are happy to answer any questions and we will always try to locate your favorite candy (if we haven't thought of it already!) We can also customize a candy-related gift - just ask - we'd love to make you a sweet unique treat! Call for an emergency candy fix, we will come and open up the shop for you if possible.